We received a press rate for our room for our mini moon. 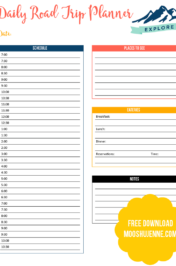 All opinions expressed here are the fun times we had on our mini moon. 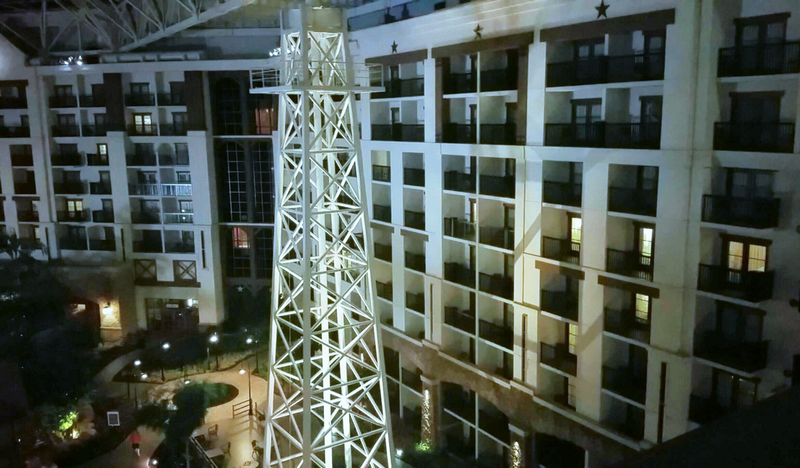 For our mini moon (small honeymoon) my husband and I stayed a night at the Gaylord Texan in Grapevine, Texas. Do to many conflicts we were not able to go on a full vacation honeymoon at that time. Luckily, neither of us had ever been to the Gaylord Texan and wanted a chance to see it inside and out. Living not more than 10 minutes away everyone talks about it along with the many events that takes place there and the water park. After finding our way through the parking garage that had no map or we couldn’t find it we headed to the front desk to check in. The entry is so gorgeous with all the marble it’s such a grand hotel. We checked in and headed right up to our room. Out on the balcony was this fantastic view of the restaurants and landscaping below. We couldn’t wait to explore. We found the convention center area and took some wine outside to drink. A little fox came running by and sat and watched us! We were so excited to have the visitor. Then we headed off to bed to get some sleep before exploring the hotel the next day. One thing to never forget when your going on a mini moon is a second comfortable pair of shoes. These are not comfortable shoes. Both my husband and I made it through the uncomfortable shoes for brunch at the Riverwalk Cantina. 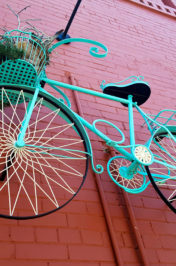 Which had wonderful food with a really beautiful atmosphere of colors, a indoor river, and art. 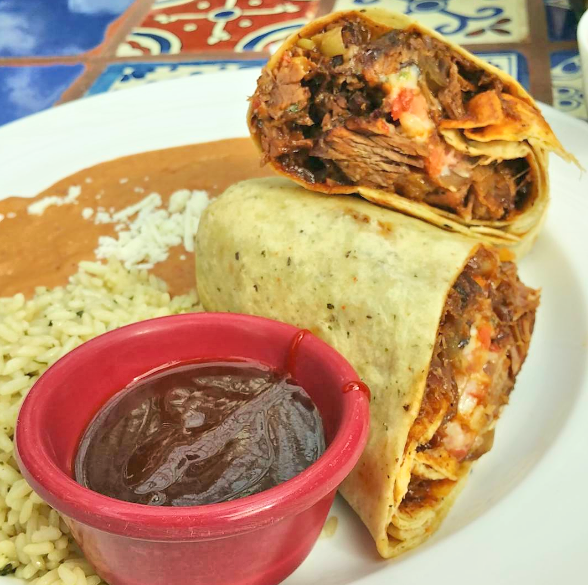 I had the beef brisket burrito. Here it is pictured below. After brunch we decided to go home and change shoes. 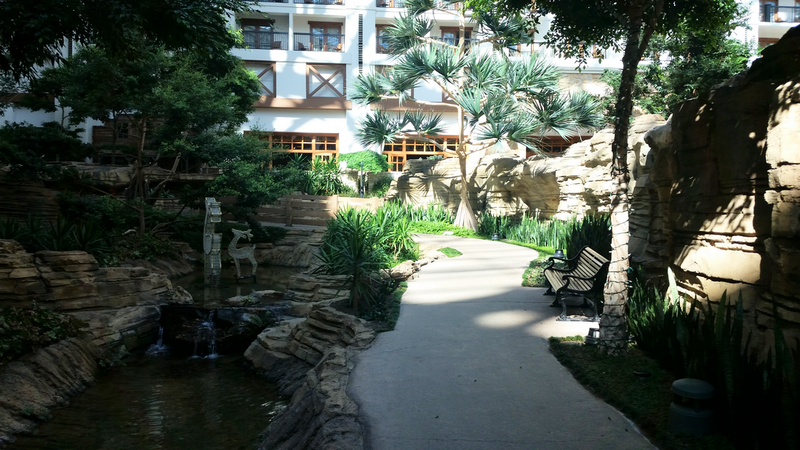 We walked the entire Gaylord Texan with its many restaurants, bars, shops, and outdoor and indoor scenery. We saw a train set that was really awesome. We wanted to eat dinner at Zeppole Coastal Italian but it was closed. So we shopped a bit more and picked up a key chain for our daughter and a keepsake shot glass for us. The picture above and below is a part of the scenery you can walk through. It really is quite peaceful. Water everywhere my husband was completely delighted with the water fountains. I love the shot he took above. 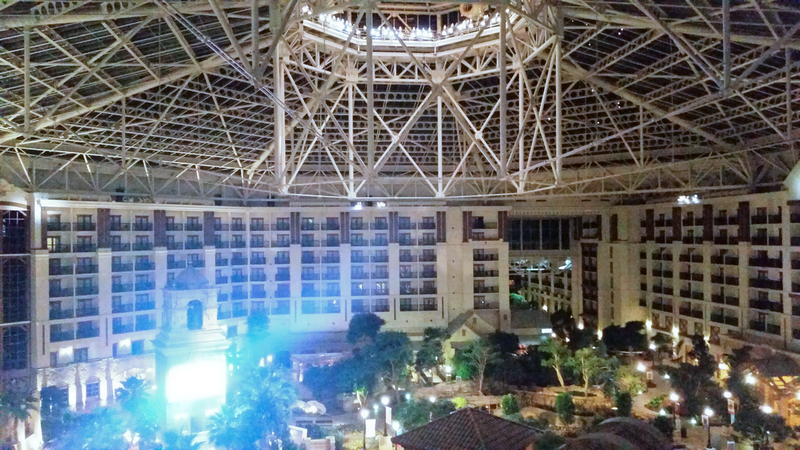 It really captures the atmosphere of the Gaylord Texan. 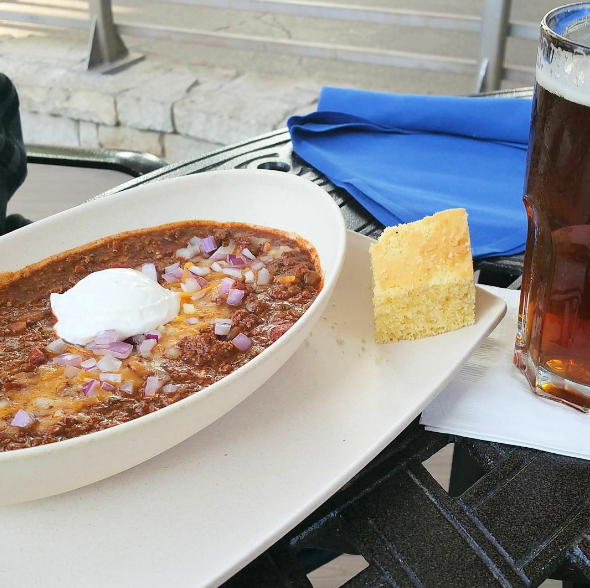 After exploring for a few hours we decided to sit down and eat at Texan Station Sports Bar & Grill. A local radio station was there talking about some sports. They have HUGE big screen TV’s inside. 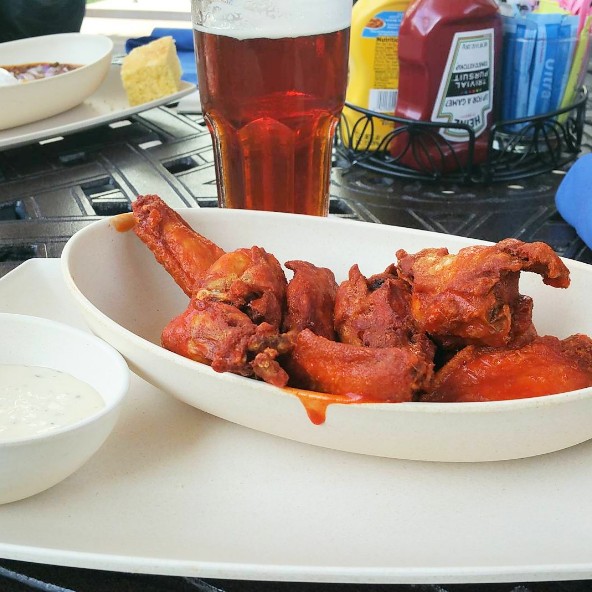 We sat on the patio and enjoyed some hot wings, chili, and brews. I like the hot wings because they actually were saucy! I loved the presentation also. Here is the chili which also had a great presentation. They definitely gave you a Texas size bowl too! 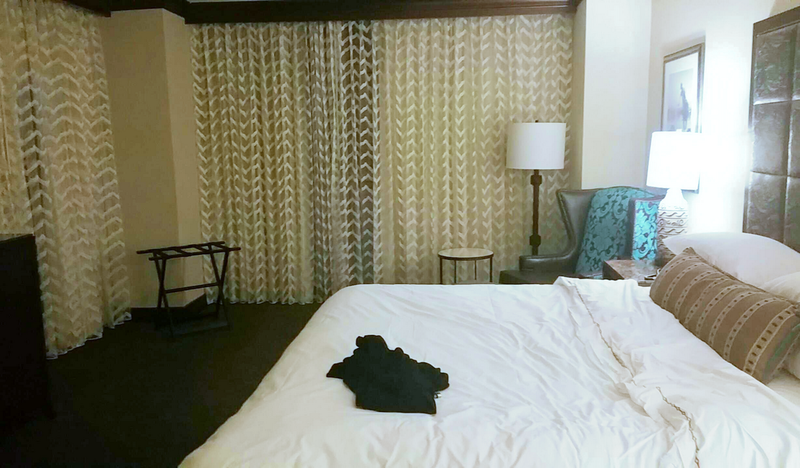 Our room was quite comfortable, nice bathroom, and very clean. I think our favorite feature was the balcony to look over. 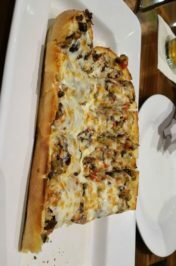 We do plan to go back sometime to visit the Italian place. I just wish parking wasn’t so expensive for just a day visit to have dinner. That was my only complaint. 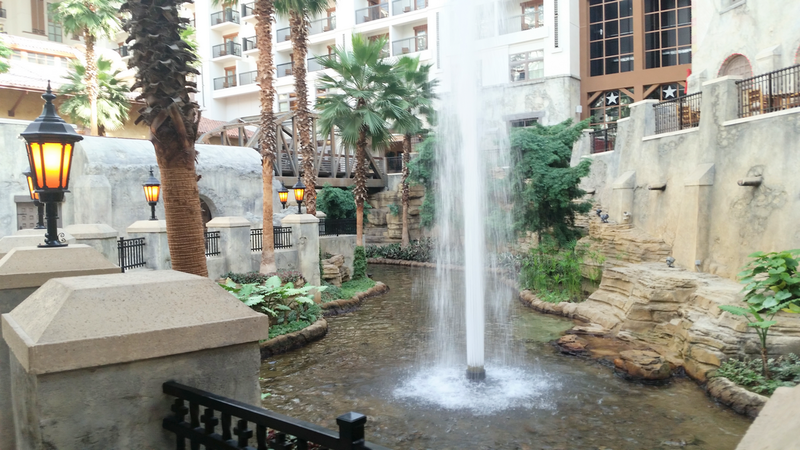 Overall, we would highly recommend the Gaylord Texan whether it is on a business trip or visiting the local area for its wine history, downtown shops, farmer’s market, and the lake. If your traveling in the summer with kids the water park is a great way to have fun and cool off too! We were there in October so no chance to visit. Maybe next time!